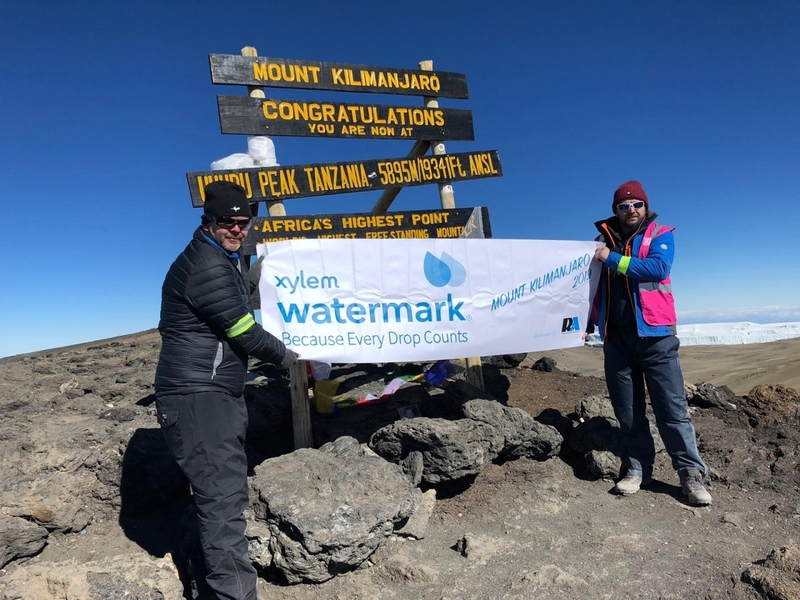 Xylem Watermark’s mission—to provide and protect safe water resources for communities in need around the world, and to educate people about water issues—comes alive through the commitment of passionate Xylem employees such as Paul Raybould. On February 7th, Paul showed his dedication to solving water by traveling to Africa to climb Mount Kilimanjaro and interact with community members in the local area who lack access to clean water. Paul was first inspired to get involved with Xylem Watermark after learning about the work we were undertaking globally. Since then, he has been an active volunteer. 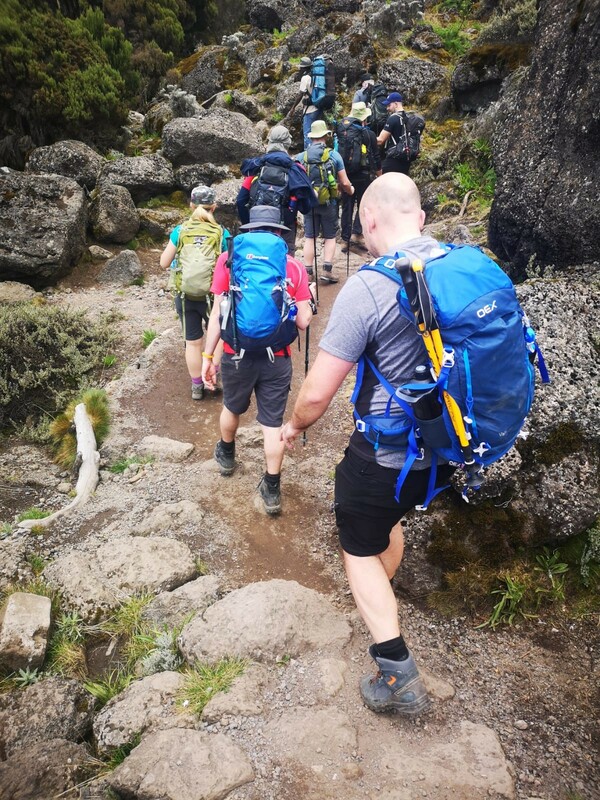 In total, for the Mount Kilimanjaro climb and the fundraising and awareness building efforts that Raybould put forth around the trip, Paul Raybould completed 300 hours of service.